The holiday season is right before us. What do you have planned? From dozens of parties, dinners, and events galore, set some time aside to appreciate arts and culture this Christmas time. 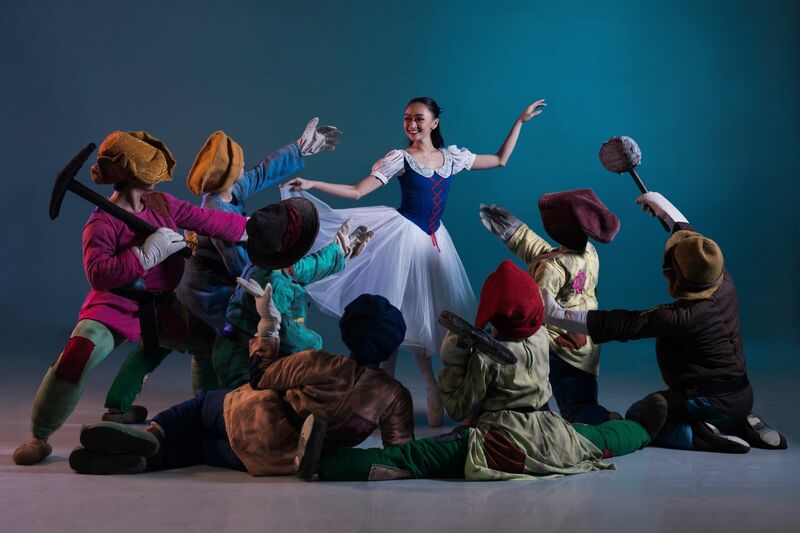 Ballet Philippines is geared to present a beautiful rendition of Walt Disney’s Snow White. One of our child hood favorites, the belovedtale of the girl with “skin as white as snow; lips as red as roses” will enchant audiences once again as the story comes to life. Disney’s iconic tale was first put on show in 1988, choreographed by Ballet Philippines’ former Principal Dancer Effie Nañas. Snow White was re-staged and performed again in 1993, 1999 in 2007 too, with Carissa Adea, Candice Adea and Rhea Dumdum, who now, this year, returns performing as the lead. Soak in the Christmas spirit and allow yourself to be swept away by the season’s charm by watching these gorgeous characters come to life through the talented Ballet Philippines performers. Snow White runs from November 30 to December 9, 2018 at the CCP Main Theater. Ballet Philippines has other exciting programs set for 2019, such as the classic Shakespearian story of Romeo and Juliet (February) and also Tales of The Manuvu (March 2019). Mark your calendars!